I bought a Robocop a few weeks ago. I’ve gotten everything working except for a couple flashers in the game. 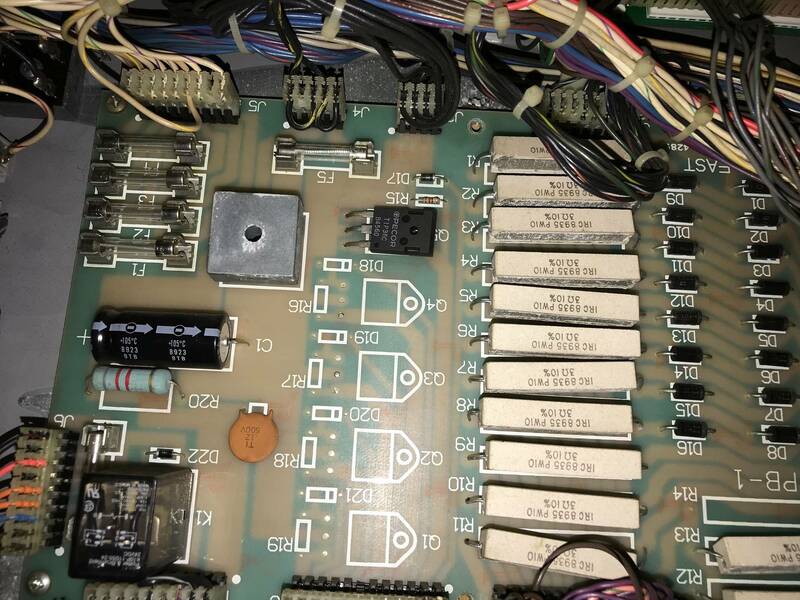 In the backglass, the top left two red flashers will not work and on the playfield the mid left “serve the public trust” flashers will not work. I know the bulbs are good. 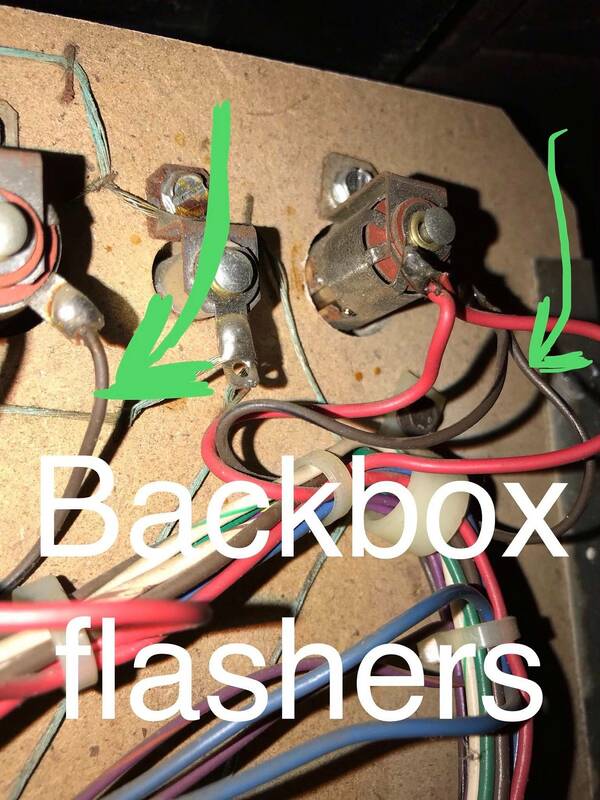 From what I can tell, these two flashers are tied together with a brown wire w/black tracer. 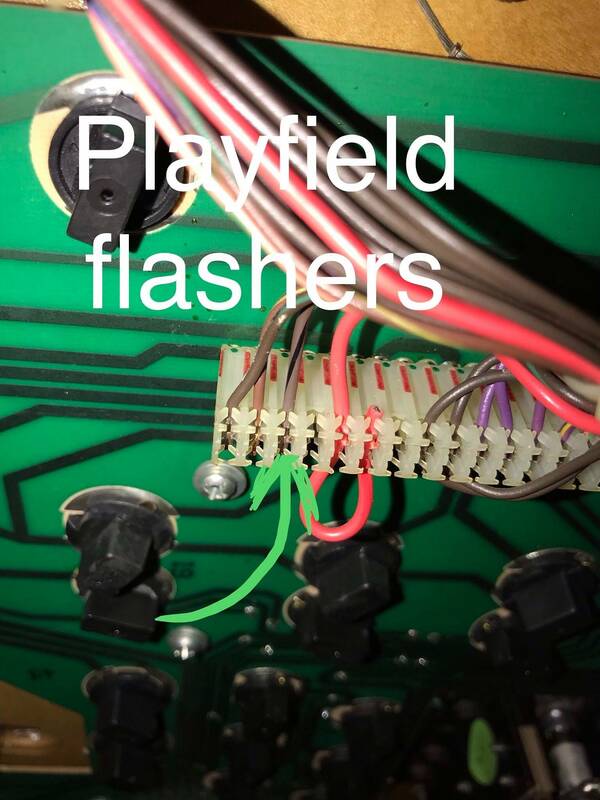 I have continuity from the flashers all the way to the playfield power board. 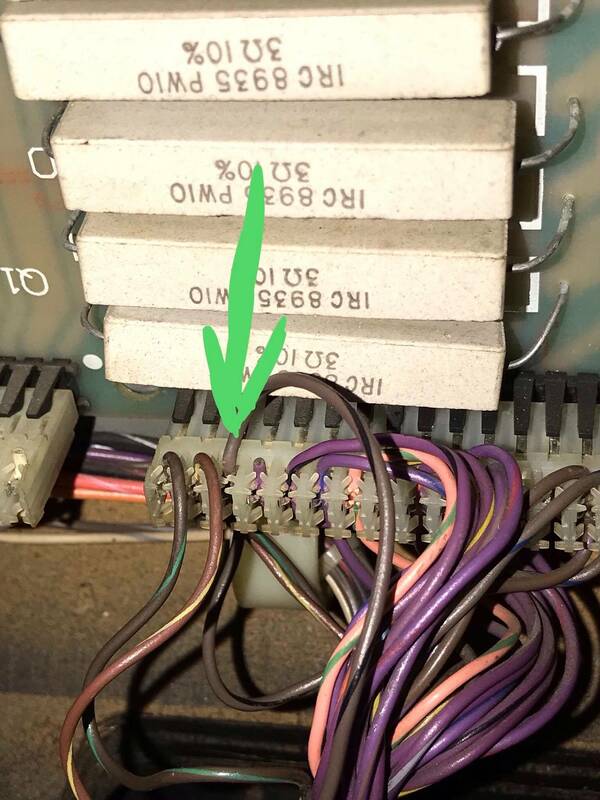 I removed the board and reflowed all the connection points. They still don’t work. 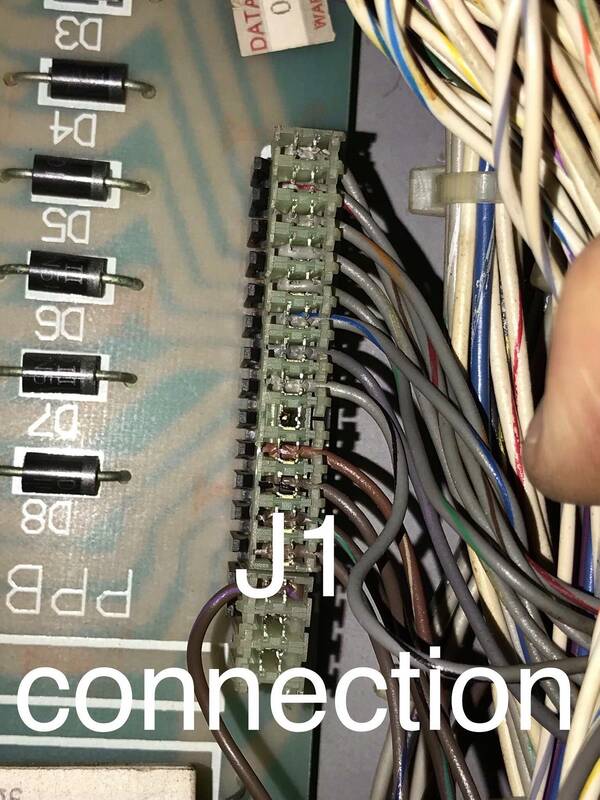 Can anyone with a Robocop post a picture of their J1 connection on the playfield power board so I can compare with mine? 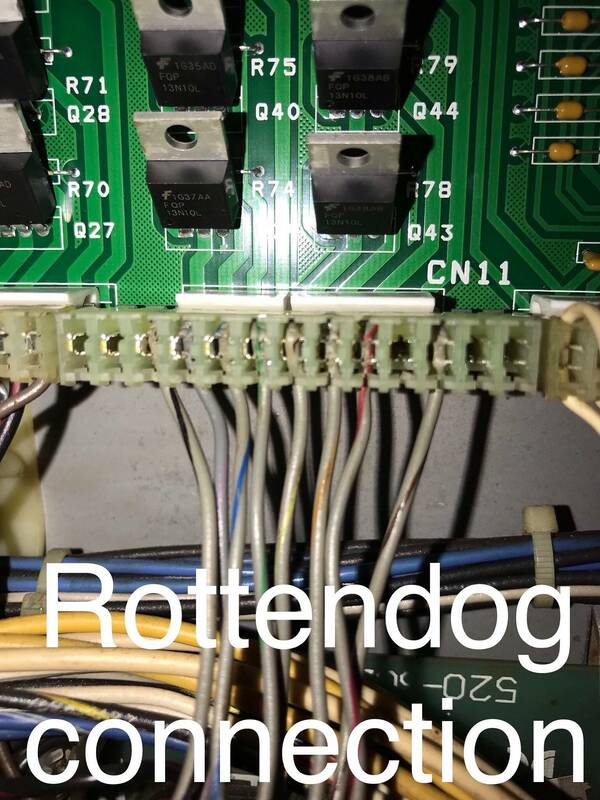 My game has a rottendog MPU and rottendog power supply so I’m wondering if a wire got deleted during its lifetime. Here are pictures of what I’m dealing with. Have you checked to see if your getting voltage at the lamp sockets. black to ground strap, red to lamp.